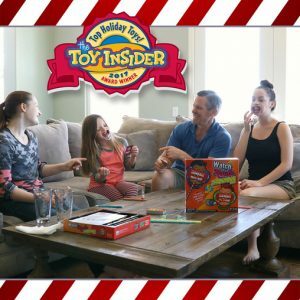 Want a hilarious family game to play during the Holidays? Your search is over! 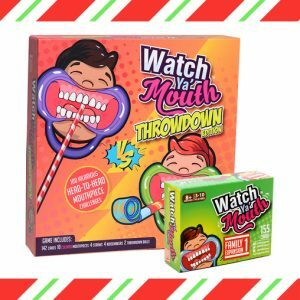 We were able to play this game and “Oh my!” What a hilarious twist to the increasingly popular game! We received the game and there is SO much crammed into the box that it will “WOW” you when you are able to play it. 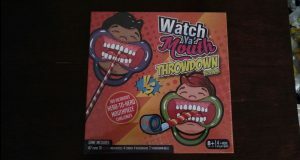 I loved how it includes different sized mouthpieces so that both adults and children can play! We had so much fun playing this game that we had tears running down our faces. 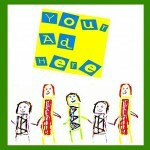 My kids were laughing at me and I was laughing at my kids. It was indescribable fun!